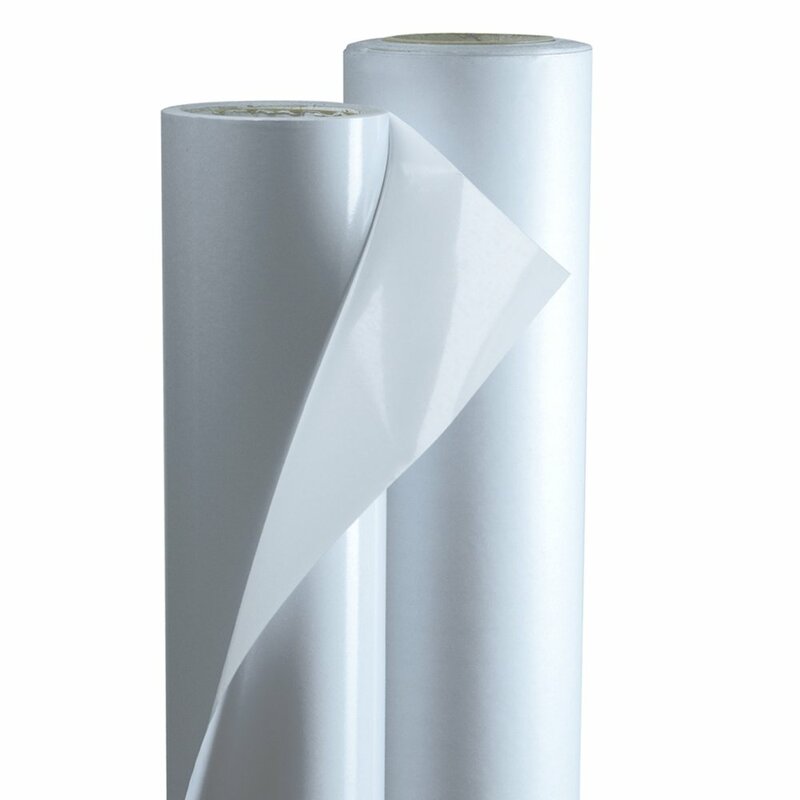 GBC Connect - Laminating - Clearance - Pressure Sensitive Films & Adhesives - GBC® Clearance 3 mil Arctic Select Vinyl, Lustre Finish, 54'x150"
GBC® Clearance 3 mil Arctic Select Vinyl, Lustre Finish, 54'x150"
A high-quality calendared vinyl provides a lustre finish and is warranted up to 3 years of outdoor usage when used with SurePrint Direct Select media. Offers UV resistance. This is an excellent film for outdoor signage and flat panel graphics.